At Auswave Products we produce stainless steel grating suitable for a wide range of indoor, outdoor, residential, municipal and commercial applications. Given the high quality of our product, it can serve in a number of wet area applications, enduring, over time, all the additional factors that may come with such spaces, including harsh chemicals, high traffic or water volume and outdoor weather conditions. Our stainless steel wet deck grating is long-lasting, holds its colour, density, and thickness over time. It is also is resistant to corrosion and is low maintenance; it will never need refinishing. It will not become brittle in the sun, nor sustain damage from freezing. Beyond its long lasting and hard wearing properties, the reason clients choose our high quality stainless steel grating for their outdoor areas, is that it is slip resistant, allowing water to safety drain away, non-toxic and comfortable underfoot, even without shoes, making it ideal around swimming pools, or for drainage to courtyards, patios, driveways, balconies and so on. Our innovating grating system is highly customisable, light weight, and easy to install. 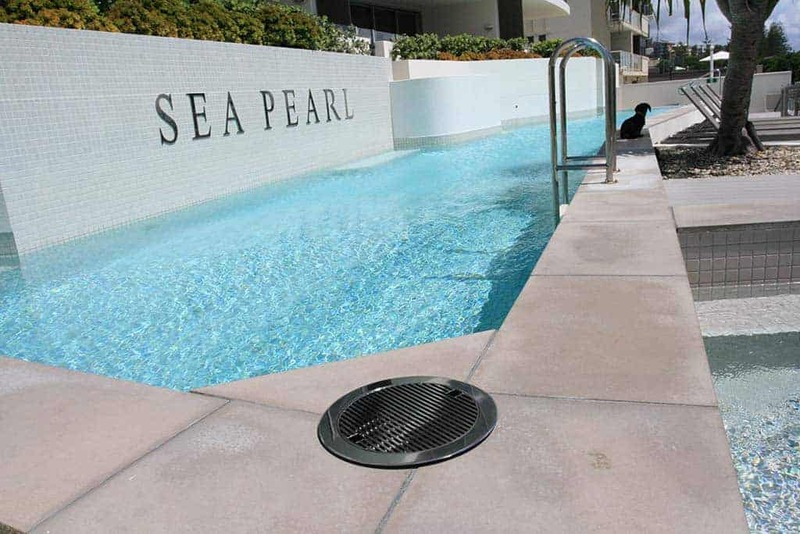 Because of the clean and safe surface that it provides, our stainless steel grating can be used as a drain grate around pools, at aquatic centres, in changing rooms, on balconies etc. 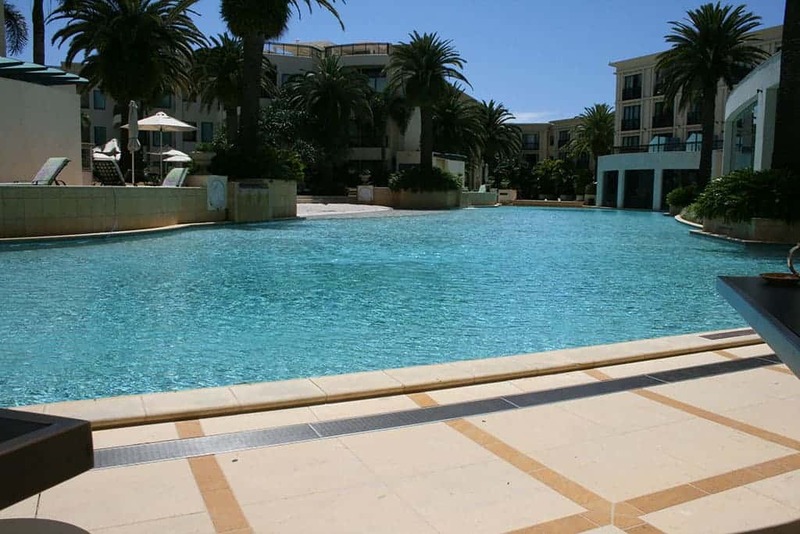 Alternatively, it can function as a slip resistant, full flooring material in any area that is exposed to water or the elements, such as on verandahs and patios, or for walkways and overpasses. Furthermore, it offers a visually attractive drainage solution, blending seamlessly with the background, however it is applied. Contact our team of experts today to find more about how our high quality, affordable, wet deck grating can fulfil your building, renovation, construction or refurbishment needs. Seamlessly blend your deck or swimming pool grating system into the surrounding architecture, our stainless steel wet decking can be custom made to suit all shapes, styles and even grate and frame colours. Whether you have a curved swimming pool, a tiled, concrete, or timber deck or an irregular shape, we can customise our drains to suit the location perfectly. If you are a developer, or someone looking to renovate, we have products that will give you an enduring aesthetic and functional edge, lasting longer than any cheap imports. Need A Wet Area Solution? Call Now!